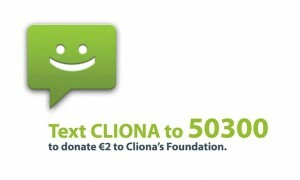 Just 7 days to go our world record bid and the chance to raise much needed funds for Cliona’s Foundation. Lots of runners have been spotted in the U.L track over the Christmas with friends timing them over the 400m so the excitement is really starting to grow. 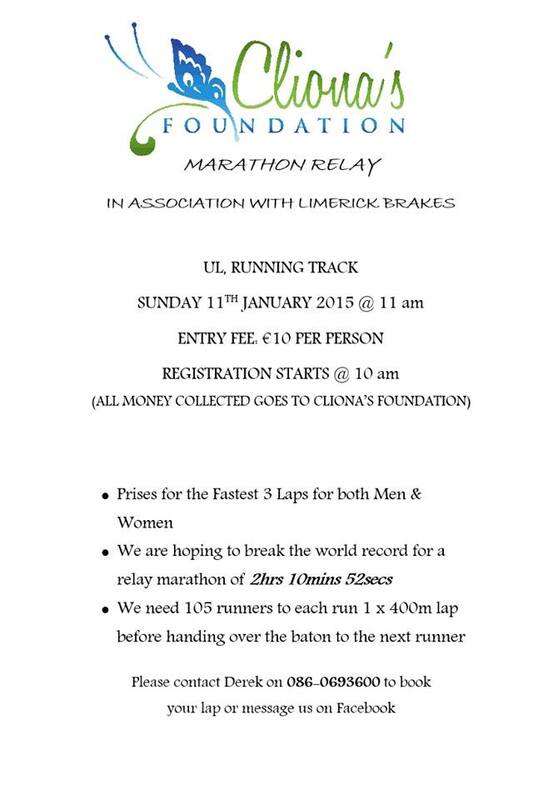 If you cannot make it on the day, you can donate here if you wish. For more details, please see the official event Facebook page. Final details will be posted next Tuesday 6th of January.